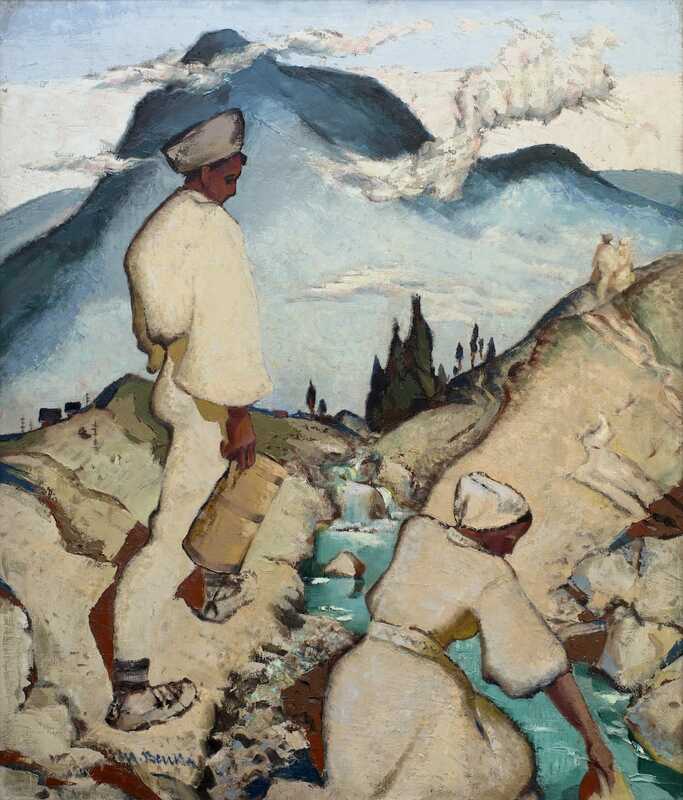 Slovak fine art in the interwar period was shaping in circumstances of permanent changes, which had a tremendous impact on the life of each individual. World events of unprecedented intensity, social catastrophes, the break-up of states, two world wars, revolutions, all these events brought considerable change into people’s lives and affected both the fates and works of artists. The crucial question facing art in that period was the controversy between traditional and modern art. Art became independent and the world of art authentic. This reached its apogee in the works of Ľudovít Fulla and Mikuláš Galanda, who articulated the principal change in the understanding of art and the mission of an artist not only in their actual works but also in their artistic manifesto entitled Private Letters of Fulla and Galanda. 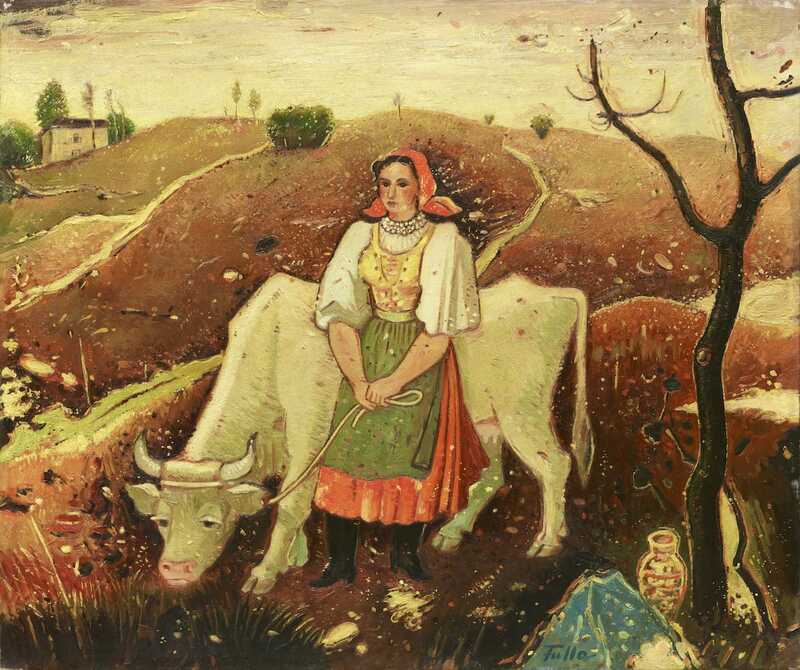 Art was deliberately standing out as an autonomous phenomenon for the first time in the modern history of Slovakia. However, this state of independence of the mind and freedom of the soul and art lasted only for a short time in our circumstances. 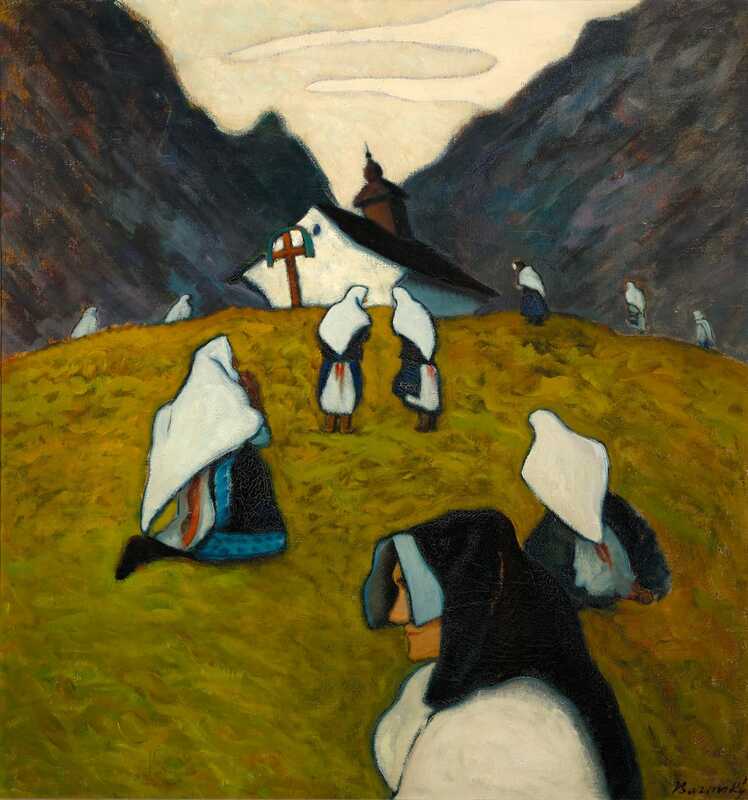 In 1948, a whole period of art development in Slovakia came to an end; a period which had formed the basis for Slovak modern fine art and fostered values which prevailed in the artistic work process and which were acknowledged by artists for the next fifty years. Artists on display: Gustáv Mallý, Martin Benka, Jan Hála, Janko Alexy, Miloš Alexander Bazovský, Ľudovít Fulla, Mikuláš Galanda, František Reichentál, Endre Nemes, Jakub Bauernfreund, Imrich Weiner-Kráľ, Cyprián Majerník, Vincent Hložník, Ján Mudroch, Tibor Bartfay, Július Bártfay, Arnold Peter Weisz-Kubínčan, Teodor Jozef Mousson, Mária Medvecká.